It is critical for companies to understand how their specific strategy function works and how they can improve it in the face of rapid change, does yours? 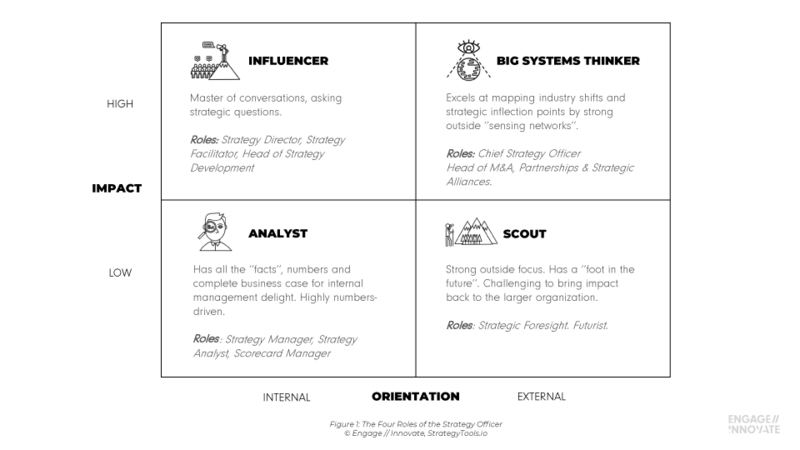 We look at the top five strategy traps CEOs and management teams might stumble into during their upcoming strategy processes. It’s fast becoming one of our most widely read articles ever. We talked to long-time innovation leader Harvey Wade, who shares the lessons he’s learned from the numerous innovation and change programs he’s led so you can avoid making the same mistakes in your next innovation program. The world is learning to innovate faster, and Innovation Superclusters are playing an increasingly important part. In this short piece, we look into what Innovation Superclusters are, what’s driving them globally, and how you can get started building them.